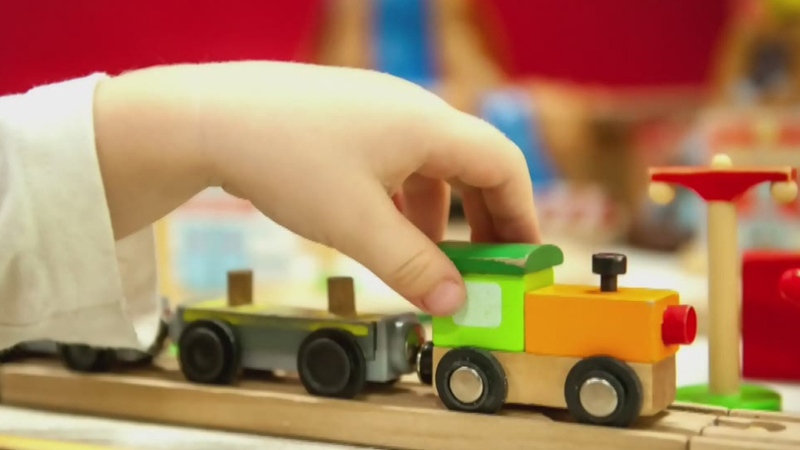 Child care operators say the annual process to opt into a fee reduction program is again riddled with confusion and delays, a year after the NDP government first launched the strategy to tackle affordability. Amanda Worms with the B.C. Child Care Owners Association warned parents fees could jump by up to $350 a month on April 1, because she doesn’t know if her business has been accepted for the Child Care Fee Reduction Initiative (CCFRI). Daycares must apply every year to be able to offer the discounted rates. Worms said she applied the first day possible, March 1. Two weeks later – on Friday, March 15 – she was asked for information, and provided that on Monday, March 18. She still has no idea when she’ll hear back. “They knew there was going to be a big process,” said Worms, noting some operators waited three months last year to hear if they were approved. “They had to have known there was going to be some sort of increases, ’cause we all have annual increases every year. So why did we wait until March 1 to put out contracts if we knew it was going to take a month?” she told CTV News. The province launched the CCFRI program in April 2018 as part of the government’s hotly-anticipated commitment to make child care more affordable. To qualify, operators must tell the Ministry of Children and Family Development of any upcoming fee increases on an annual basis. The ministry then approves qualifying centres and provides payments to offset the fee decrease. Parents can save anywhere from $100 to $350 a month per child, if approved. The ministry said processing is on track, although admitted extra time may be needed if more information is required, especially if rate increases seem unusual. The minister was not available to comment on-camera to explain what that means. Worms said she applied to raise her fees by eight per cent. She says that money covers inflationary costs such as an increase in lease rates and hydro rates – as well as other operating costs combined with wage increases. She says early childhood educators are in demand, and she currently has 25 spaces available but that can’t open because she can’t find qualified staff. Last year, the BCCCOA said some of its members felt the program was rushed and had “caused chaos and confusion.” This year, the non-profit said it concerned by what it perceives as delays in finding out if they are approved for the program. A phone call from one of our professional staff. A fee estimate of your childcare needs. An in-person centre visit to discuss details of your childcare needs.